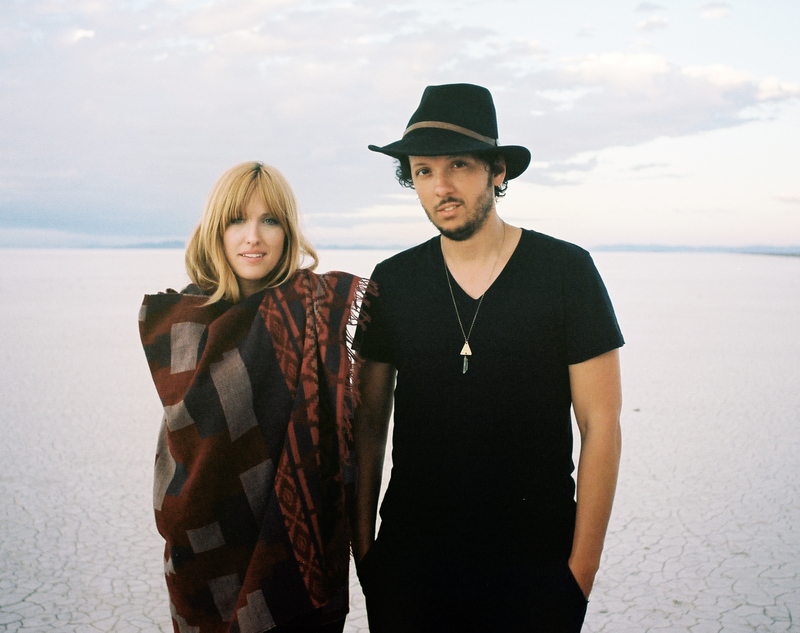 Gungor will hit the road this October, taking their sweeping, cinematic pop-folk sound to more than 60 cities. Whenever they aren’t on tour, though, husband-and-wife duo Michael and Lisa Gungor can be found in Denver, just a few miles east of the foothills of the Rockies. That area comes alive on their album, I Am Mountain, which mixes the rootsy twang of the Wild West with the giddy uplift of the Mile High city. “Wayward and Torn” opens with the audible crunch of footsteps of gravel, followed by bluesy acoustic guitar and honking harmonica. It’s the most southern-sounding tune on the album, and it doesn’t quite fit with the rest of the tracklist . . . but we like it that way. The band does, too. Guess that means there’s room for us.